I began this blog in late 2013 to post photos from a three-week fall tour of China. It was aimed primarily at my fellow Bus 2 Sinorama tour–ists. Most of them carried point and shoot cameras, one man had a digital SLR. I lugged a heavy Pentax K 20. The blog is slowly evolving to include shots from other wanderings both present and further past. I don’t write a lot of text, just enough to provide context or clarification. The title of the blog comes from the “cranky (unnamed) fairy” in Shakespeare’s A Midsummer Night’s Dream. 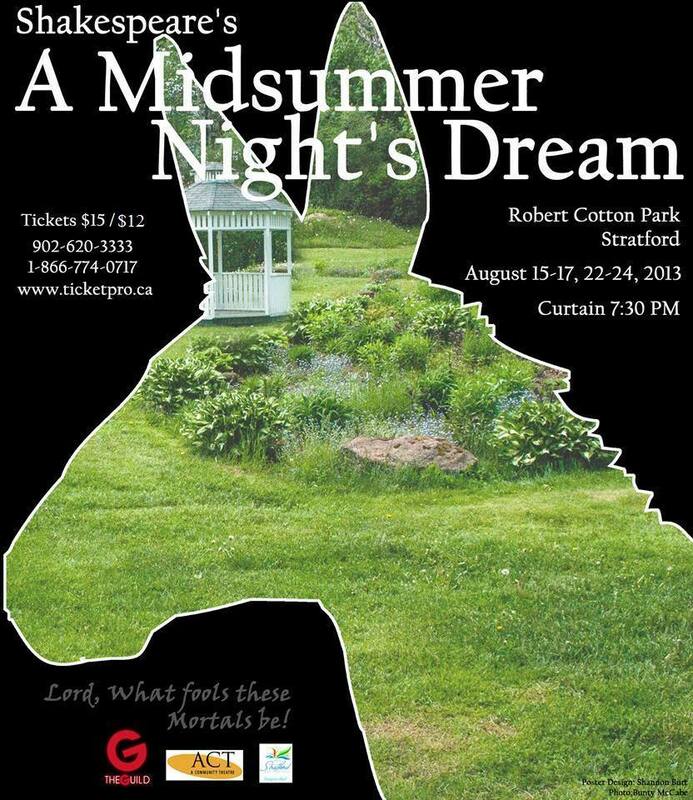 In the summer of 2013 I had the honour and joy of photographing and crewing for an outdoor production by ACT (a community theatre) in Stratford, Prince Edward Island. I may, from time to time, include photos from our productions. Hey there Bunty! Just browsing around the blogosphere, finding some fun and interesting blogs to follow to make some new friends in 2016. If you like, hop on over to my world at http://www.thatssojacob.wordpress.com, and if you see anything you like, comment or follow! Have a great day and happy new year! Thanks for checking out my blog. I’ll have a look at yours! I admire your consistency in posting and the depth of the thought that goes into them. Whereas I finally get a free morning or evening and schedule as many as I can create in one go. I really have to learn to say no to other stuff! I haven’t been out to shoot anything since early November; thank goodness for the iPhone. Thank you Inese. I’m still not shooting with my “real” cameras but have an Instagram account where I post the odd shot from my iPhone. It’s been a long year with cancer treatments, a hot summer with many family visitors and now a second round of chemo. I do enjoy your posts. Thank you! I have been thinking of you often. This hot weather is pretty exhausting. Hope your visitors helped you out with things. I hope your treatments are helping, bunty. I appreciate your virtual visits…from the Maritimes. Hope you are feeling better, Bunty. I miss your photos, but appreciate your continued interest in my site.